Did you decide to eat healthier this year? 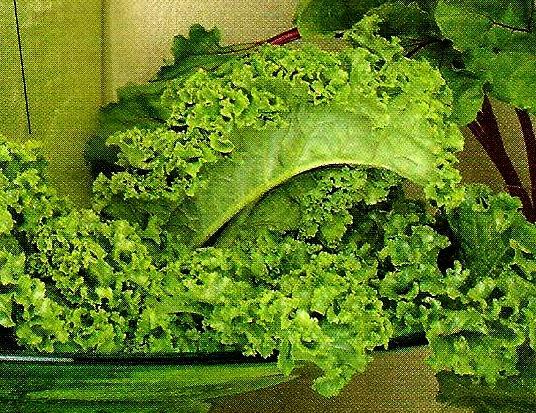 You probably already know that greens are nutritious and overall really good for you. Now the challenge is to know all about them and also how to make them taste delicious. These greens are a great addition to pork dishes. But this fiber-rich favorite is quite a bit more versatile than you may think. 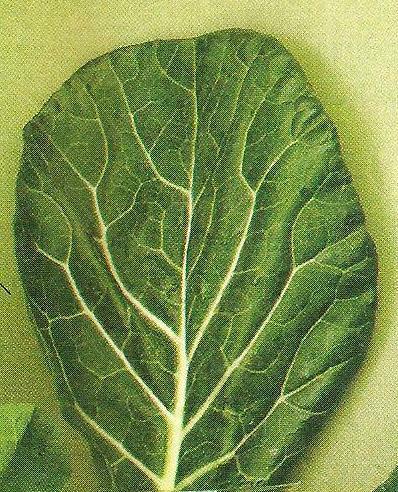 Try collard with sliced avocado and sesame seeds or baked with cheese as a creamy gratin. Tied with kale as the most nutritious of all greens, spinach delivers more than a dozen flavonoids (anti-inflammatories and cancer fighting compounds) and half the recommended dose of vision-maintaining vitamin A in one 1/2 cup serving. 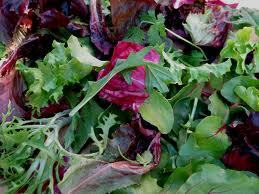 You can add it to your omelet in the morning, to your salad at noon and just about any meal at dinner time. These vitamin A rich leaves are anything but subtle. 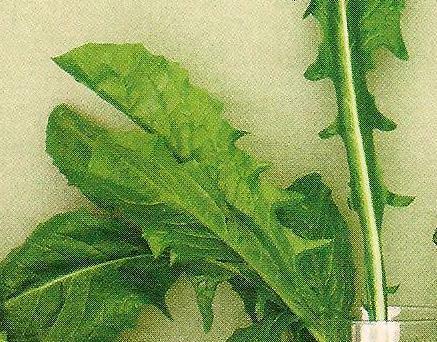 They will add spicy jolt (much like horseradish) to braises, curries and pastas. 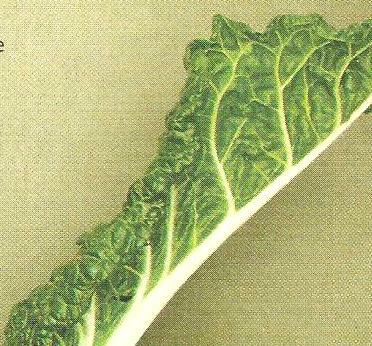 Rich in vitamin C, kale makes awesome Caesar salad, brightens soups and will supercharge pesto. 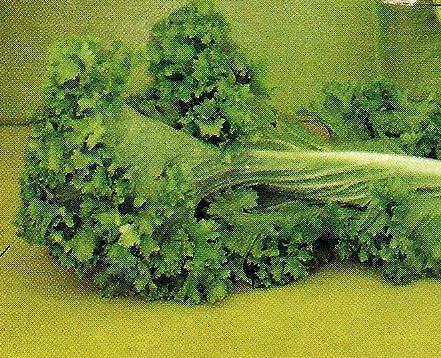 You can easily find and use either Tuscan kale (not the curly one) or the more popular curly one. You can thinly slice these strong, potassium-rich leaves and mix them with shredded beets for a delicious salad, or combine torn leaves with still-warm roasted beets – that will make the leaves wilt and you will have a great addition to any dish! 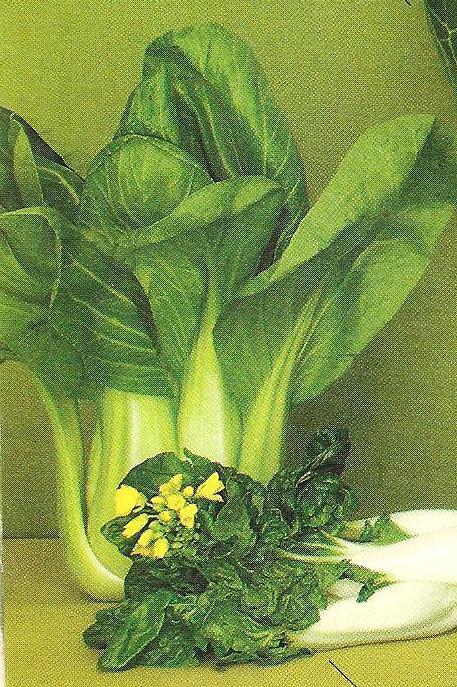 If you want a break from spinach or kale, use this wonderful green. Swiss chard is a powerhouse in its own right. 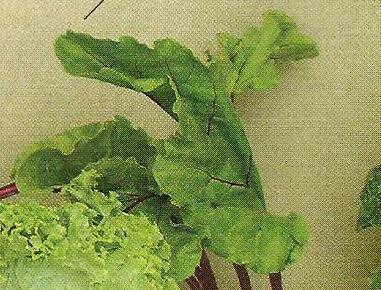 You can use its sweet stems and leaves in any pasta or add them to any soup. Just a note: the stems need extra cooking time, so chop them up and add them to the dish a few minutes before the leaves.